Just pull down on this adorable 12" lamb by Luckson and it plays "Mary Had A Little Lamb". It features a tie for attaching to the crib, stroller or anywhere else you please. 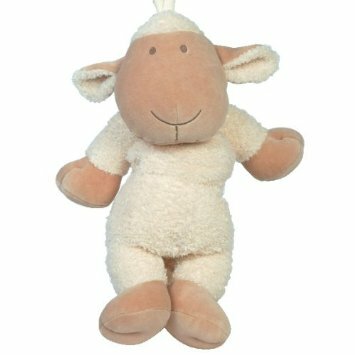 Soft and cuddly - it makes a great first toy.